In partnership with Appareo and Sporty’s, we are happy to announce that the next generation of portable Stratus ADS-B receivers are available and shipping soon. 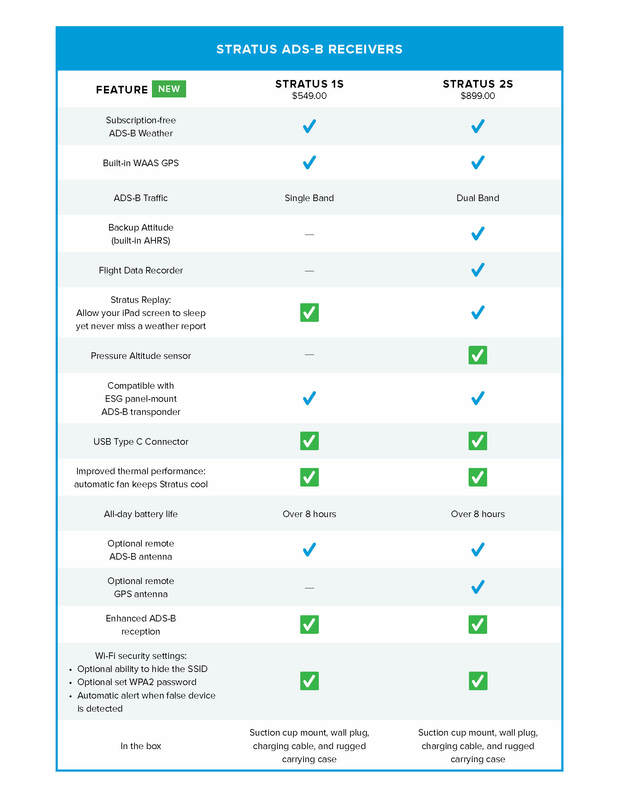 Stratus 1S and 2S offer new features and better performance, with the same pilot-friendly design that has made Stratus the best-selling ADS-B receiver. 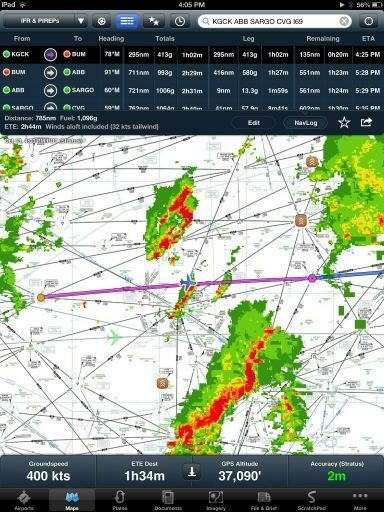 Even if you haven’t equipped for the 2020 mandate yet, Stratus allows you to take advantage of ADS-B weather and traffic information for better inflight situational awareness and decision-making. Stratus 1S, priced at just $549, is an affordable option that gives you subscription-free weather, single-band ADS-B traffic, and GPS position. Features on this entry-level option include enhanced ADS-B reception, the latest USB Type C connector for charging, and Stratus Replay, a feature that allows you to sleep your iPad screen and never miss a weather report. 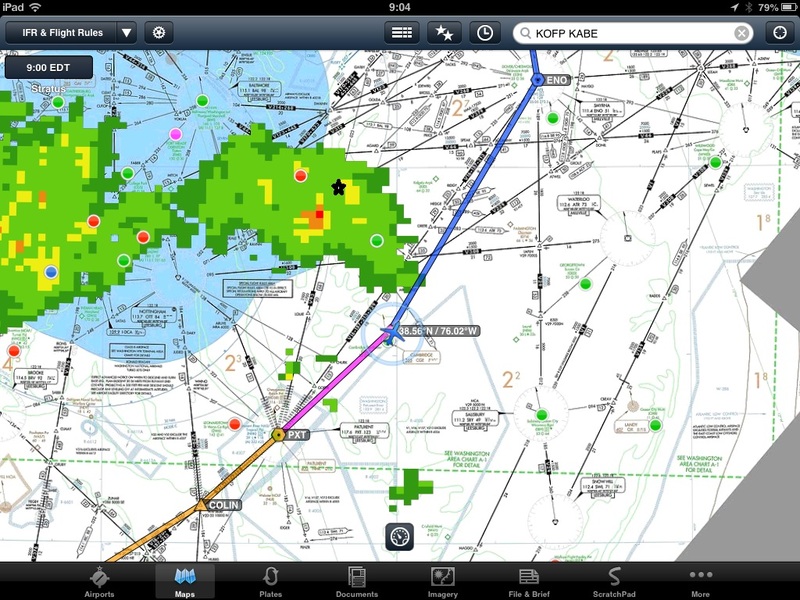 Stratus 2S enhances the ForeFlight Mobile experience, especially for single-pilot IFR operations. Stratus 2S comes with a built-in barometric pressure sensor and integrated Attitude Heading Reference System (AHRS). The pressure sensor drives ForeFlight Mobile’s Pressure Altitude instrument and Cabin Altitude Advisor alert, a helpful notification feature that keeps you safer at higher altitudes. The super-responsive AHRS provides a backup attitude display, a feature that really makes our Synthetic Vision come alive. In addition, flight data recording, a dual-band traffic receiver, and Stratus Replay are all a part of the $899 Stratus 2S value. Stratus 1S and 2S features. For existing Stratus customers, you can feel confident that we will continue to support the first- and second-generation Stratus units. The Stratus platform is built from the ground up to work with ForeFlight Mobile, making it easy to develop and deliver firmware updates. Stratus 1S or 2S can be purchased via Sporty’s Pilot Shop or Appareo. Customers who currently have an order placed for a second-generation Stratus will automatically receive a new Stratus 2S. Stay tuned for updates on the ship date. Customers interested in Fleet Sales should contact ForeFlight at sales@foreflight.com. It is noted that this notice on the FAA website will be removed on Sunday, October 20, 2013. 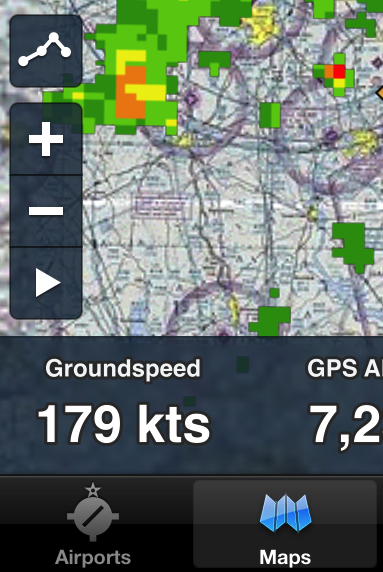 Here’s a neat animated GIF of the ADS-B system build out from Feb 2012 until June 2013. Very happy the S2 is performing so well for pilots and love the great feedback it is getting. 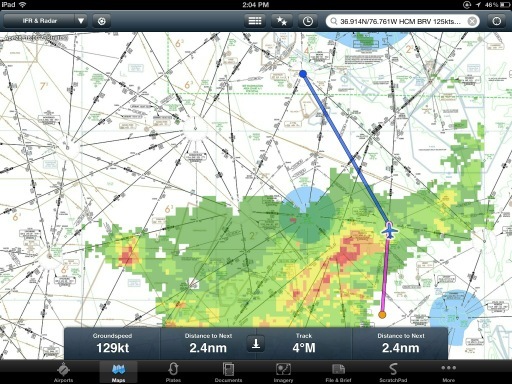 Why use the Stratus + Foreflight? You can also see that I requested and was able to change my flight plan to take me well east of the heavy returns and it was a wonderful flight; 25 knot tailwinds, occasional runs through clouds, smooth air, and 1 hour of actual IMC. Last year, we were pretty stoked when Flying Magazine called us up with the news that ForeFlight Mobile had earned a Flying Magazine Editor’s Choice award. We were surprised and humbled to get that call again this year as a result of our collaboration with Appareo and Sporty’s on the Stratus, the most popular portable ADS-B weather receiver on the market today. Flying named Stratus a 2012 Flying Magazine Editor’s Choice award winner. There are only two other (much larger) companies that have ever received back-to-back Editor’s Choice awards from The World’s Most Widely Read Aviation Magazine. Download Flying’s iPad app from iTunes App Store and read more in Flying’s January issue. Apple also published its list of top performing apps for 2012 and we were ecstatic to see that ForeFlight was ranked the 20th best selling application in all of iPad App Store. We even managed to edge out Angry Birds HD! 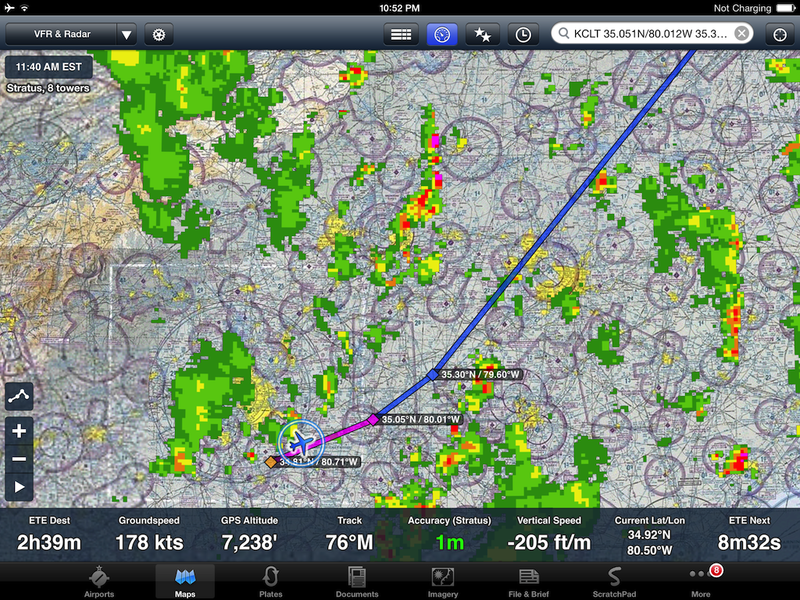 A pic of en-route weather delivered by Stratus taken by the Sporty’s folks on the way home from AOPA Summit. 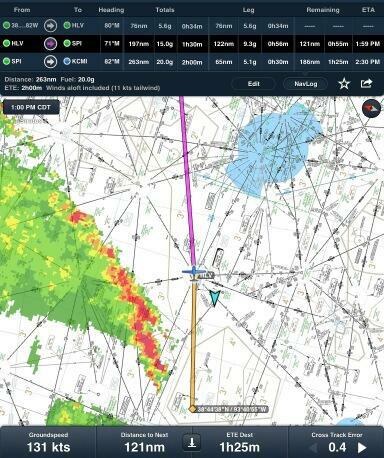 Even with XM weather on board ForeFlight aircraft, we never fly without Stratus. Awesome. The original tweet is here.